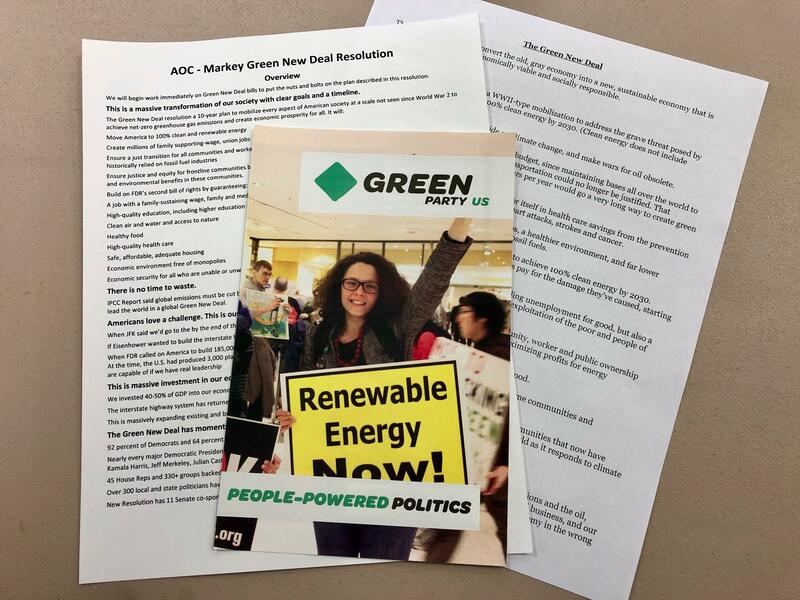 The Green New Deal, a plan to transform the economy to one based on clean, renewable energy sources and other measures to adapt to the climate crisis and protect human rights, gained widespread attention in 2018. We speak with Howie Hawkins from New York, who brought the concept of the Green New Deal to the United States, about what the plan involves, where it is now and what it will take to win it. Hawkins, a long time activist, unionist and political candidate, also puts this struggle in the context of political history and the role of third parties. Howie Hawkins first began promoting a Green New Deal when he ran for Governor in NYS in 2010. He discusses the origins of the GND, including efforts in Europe in 2006, and analyzes the present Green New Deal proposals by Cong. Alexandria Ocasio-Cortez and Gov. Cuomo. With Mark Dunlea of WOOC. Green and Libertarian party officials believe the 2018 Midterm Elections helped their parties gain attention across the state, particularly due to recognition on ballots. 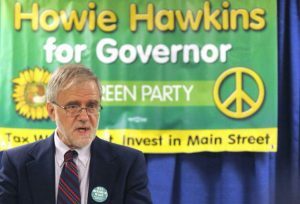 ...recent Green party candidate for governor Howie Hawkins said he believes public campaign financing is long overdue in order to increase the visibility of minor parties. 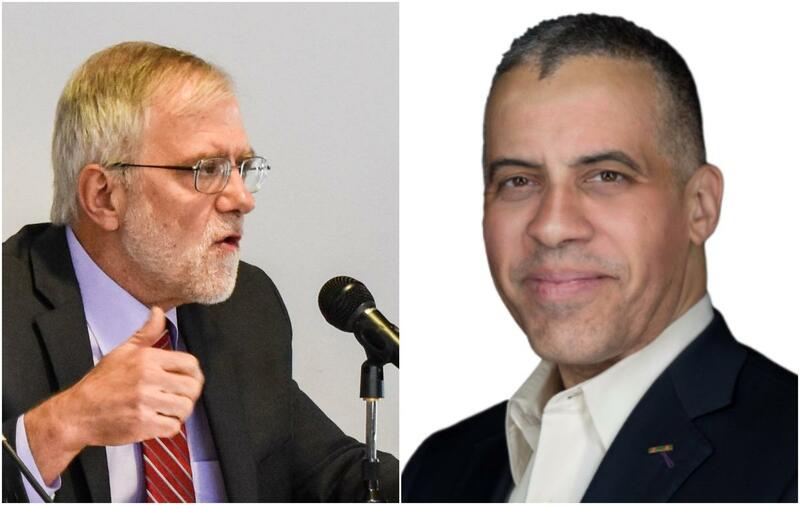 “I think we need to bring that to New York so the Greens are not excluded from the base again, and we have a leveled playing field so Cuomo can’t use $50 million to just dominate the airways,” said Hawkins.